Please login here to log any support queries or to check on the status of your request. 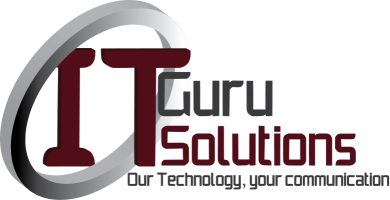 Click here to download the IT Guru Remote Support tool. Only do so if you have been ask by a IT Guru technician.